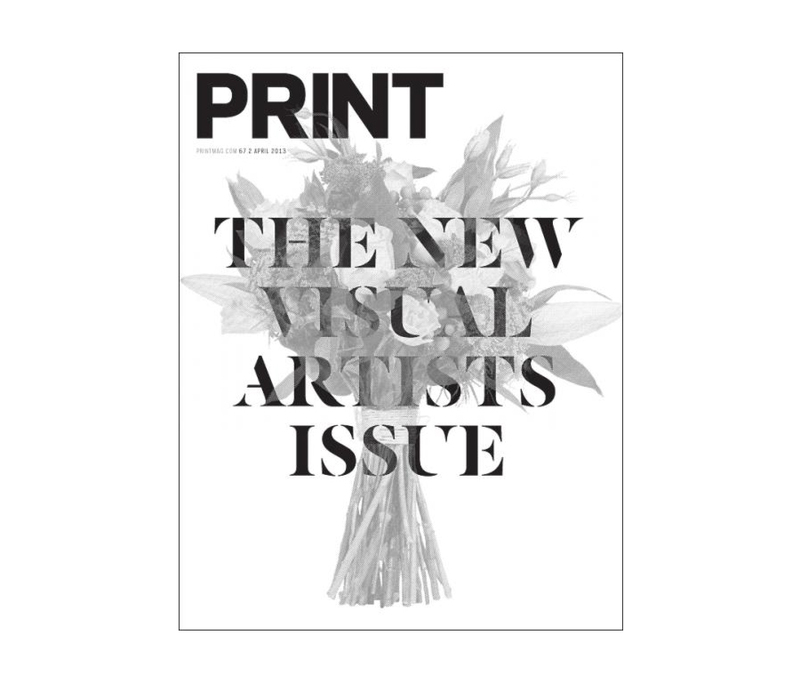 The end of 2013 is upon us but before we bid adieu to the year we here at You the Designer are going to recount some of the best magazine covers of 2013. Magazine covers is a staple to every graphic designer’s design inspiration diet. Magazine covers has become more and more sophisticated as time progressed. 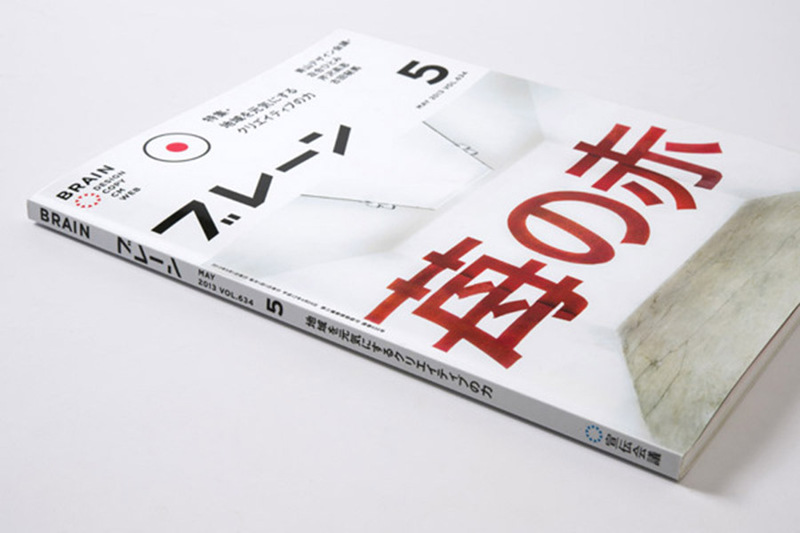 Some magazine adapted different technologies such as AR video or Alternative Reality and QR code scanning to bridge the gap between print and digital. Source: LayarWhile there are still some magazines who chose to stay with the less interactive format it doesn’t mean these magazine covers are less interesting and innovative. There some magazines that mainly used typography as their main visual while some did use a special paper stock and some made use of elaborate die cutting in order to stand out in the news stands. One thing is for sure we can’t deny that magazine covers has become an art and it will further continue evolving through the years. With that said and done we here at You the Designer are going to recount some of the best magazine covers of 2013 before we say good bye to the year! 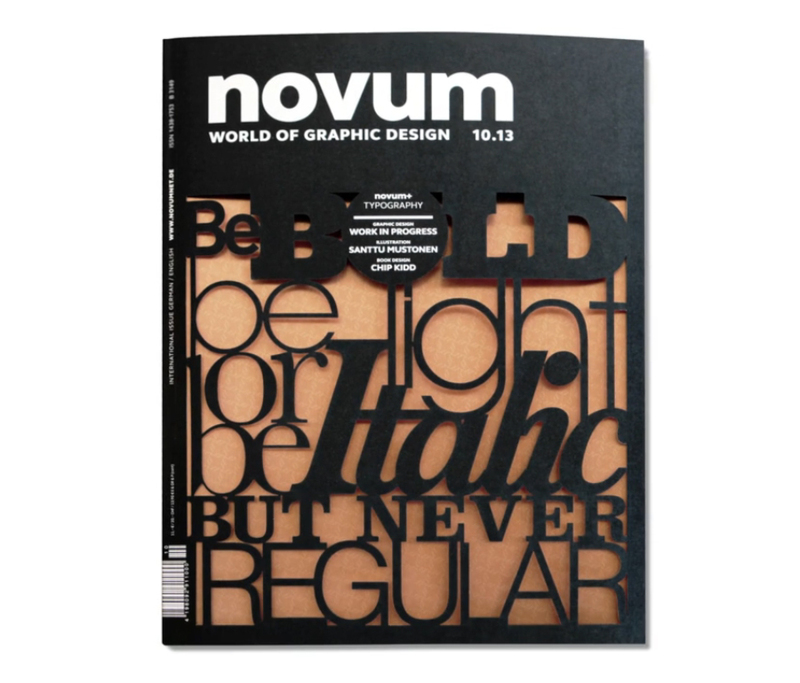 First off on our best magazine cover of 2013 list is Novum’s lovely typography inspired die cut cover for their October issue. The cover looks like as if it is a setup of movable types arranged for those old printing press machines thanks to the brass colored page after the cover page. 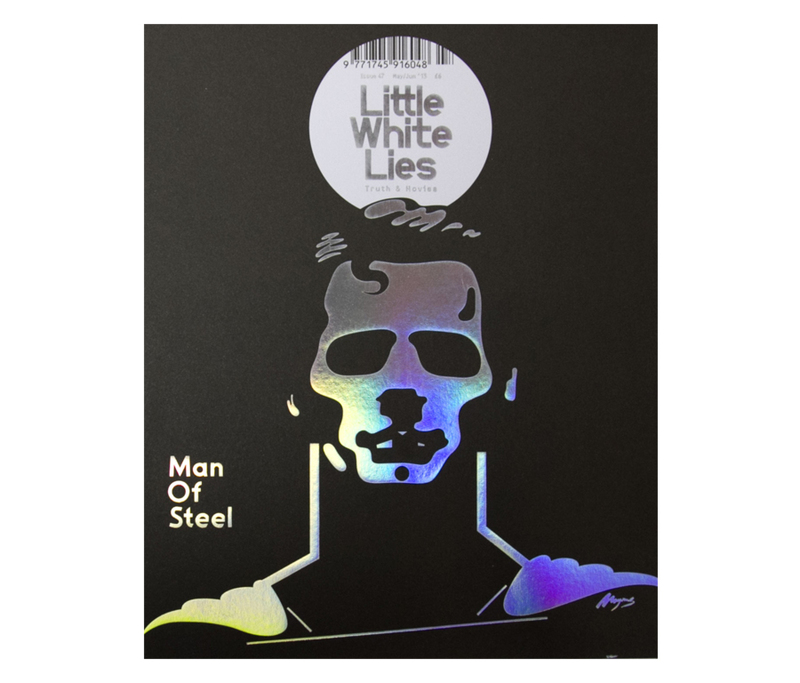 For their Man of Steel cover, Little White Lies made use of a holographic steel created by graphic designer and illustrator MVM. 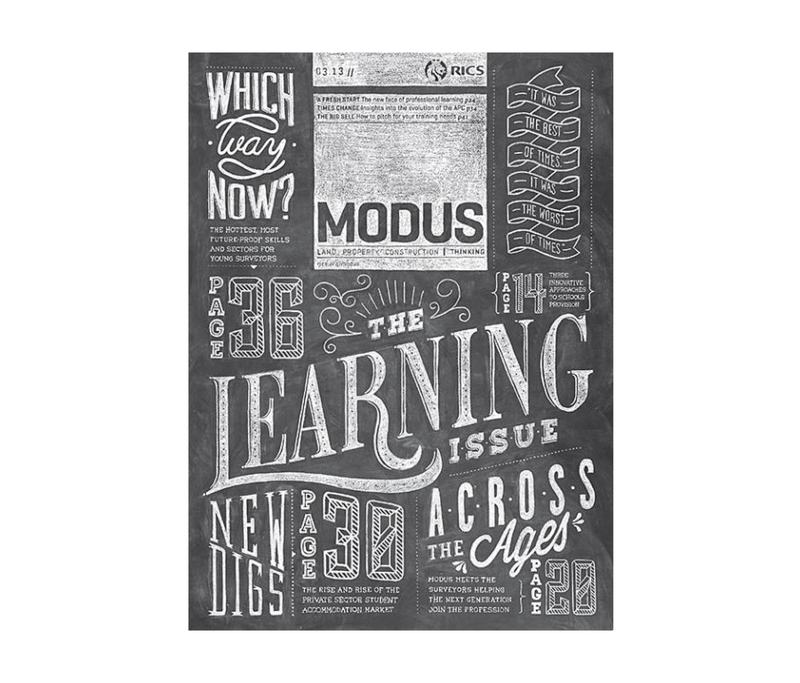 Because March is Modus’ learning issue, the design team behind Modus hit the chalk boards and we mean that in a literal way. They have commissioned a Belgian design studio Coming Soon to create the dusty chalk cover for their magazine. Source: CoverjunkieIn order to celebrate 20 of the world’s most interesting designers Print Magazine gave them a bouquet for achieving such status under the age of 30. We are not talking about a literal bouquet here, we are talking about that silver splash that jumps onto you when you turn it. Sometimes an amazing magazine cover is first experienced before it gets to be printed out in paper. 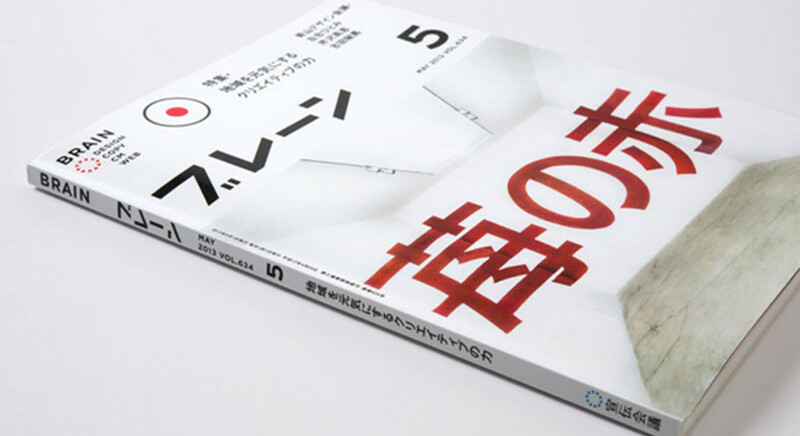 Japan’s Brain Magazine with the help of Vietnam’s Rice Creative won the Creativity International awards for getting themselves dirty in the name of strawberry red. Check out Behance page of Rice Creative here. Let’s face it, most basketball magazines looks the same and this is why Rivista Ufficiale NBA from Italy stands out. If you look at their covers you can see the dynamic use of typography along with the amazing photographic work. 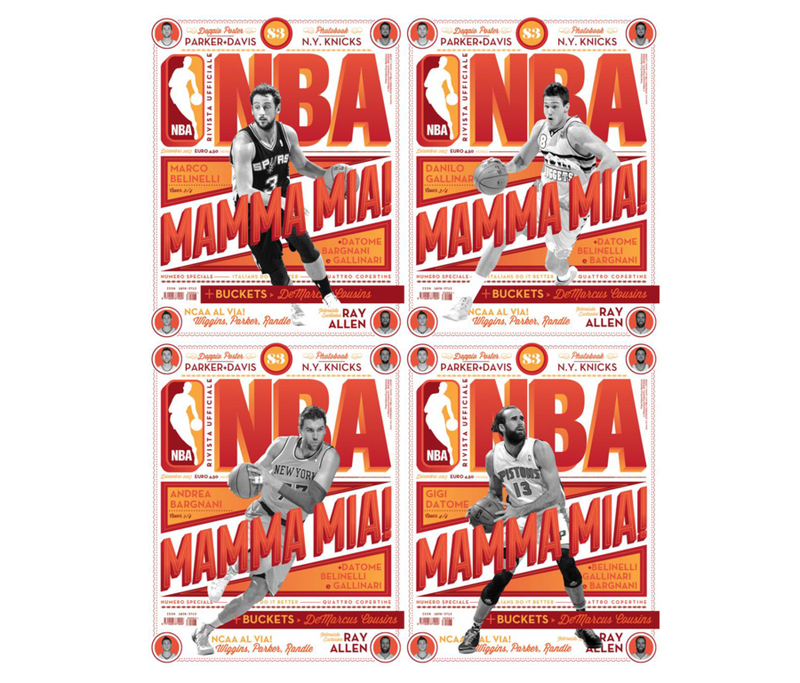 For their December issue, they featured four Italian NBA stars starring on their own covers. 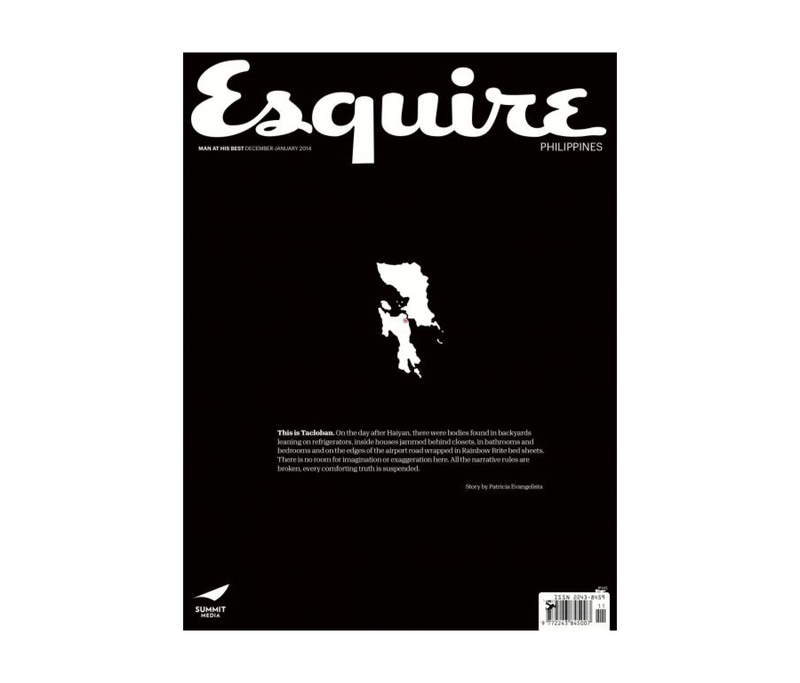 Esquire Philippines’ take on the recent super typhoon Haiyan. For their cover they made use of negative space which help create that feeling of tension and dread. The cover somewhat reminds us of New Yorker’s iconic 9/11 cover. 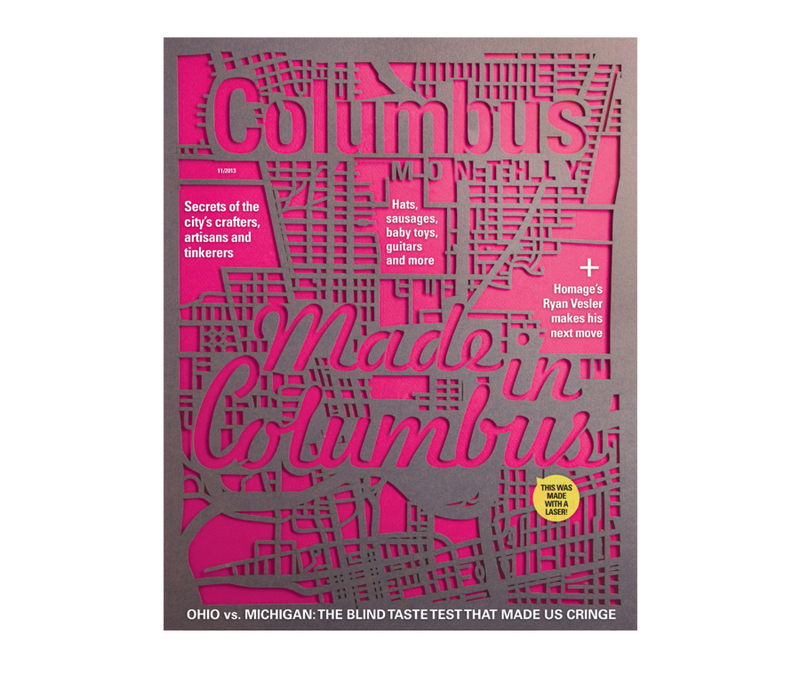 Summarizing all-things Columbus, Columbus Monthly decided to go for a laser cut street map cover. In an interview with Courtney Kan, Carrie Sosnowski the magazine’s Art Director mentioned that they have approached Columbus-based Papel Couture to create the cover which also helps align with the theme: Made in Columbus. We just can’t stop loving the New Scientist’s cover with Tim McDonagh. 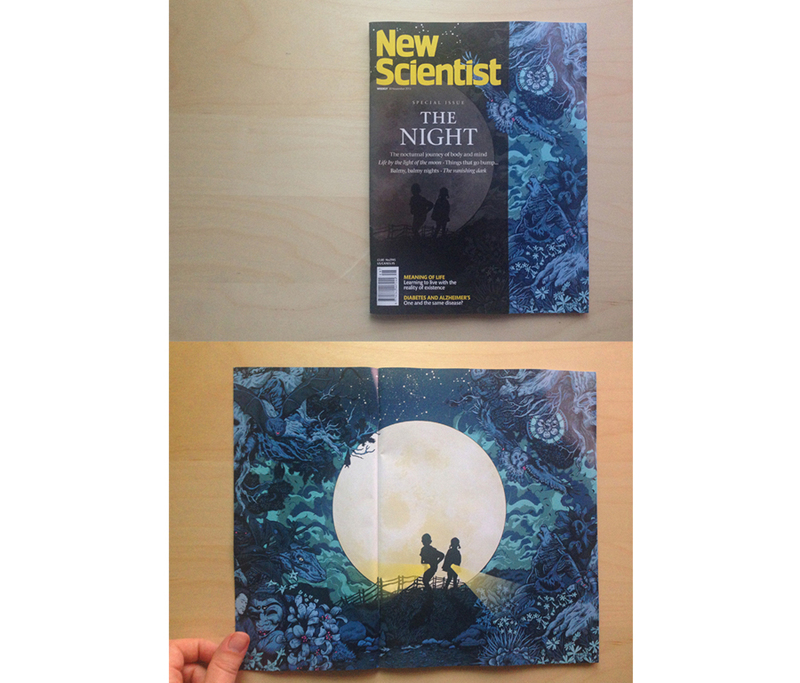 By using a special fold out for the cover which was illustrated by McDonagh reveals the whole picture. The cover illustration ties up well with the magazine’s cover article about sleep and the bizarre things we do went asleep. Regardless if Bloomberg Businessweek’s cover about the sinking of the island Kiribati is animated or static it just shows the very true and grim reminder of what climate change does. The slow disintegrating typeface on top of a clear blue island sure gives us the fright of things to come in the future. Considered as one of the best city guides. For their Lisboa franchise, Art Director Hugo Neves created this amazing turn around cover adding interaction for the reader. 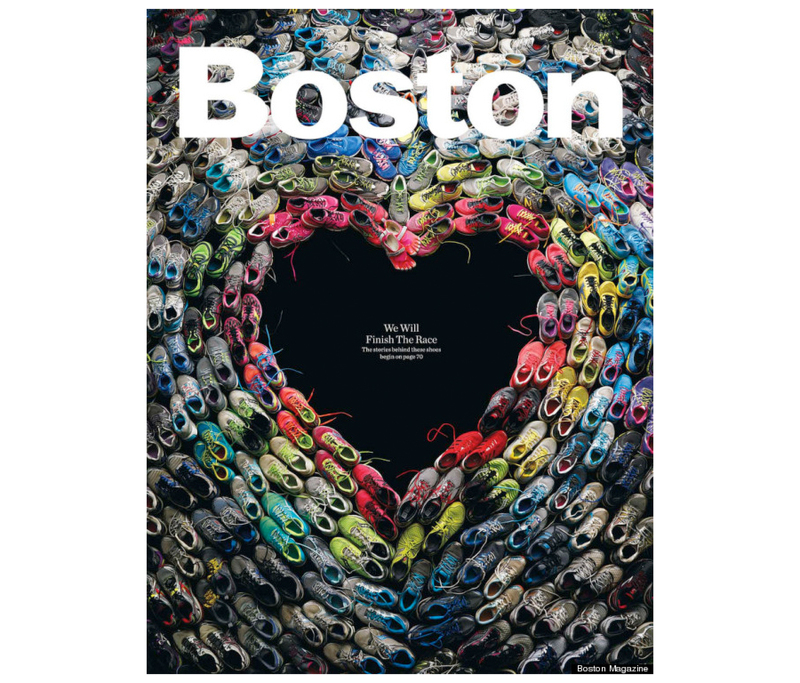 Considered as one of the best covers for 2013 is Boston Magazine’s cover dedicated for the the victims of the Boston Marathon bombing. The shoes used in the cover where from the marathoners who were there during the blast. 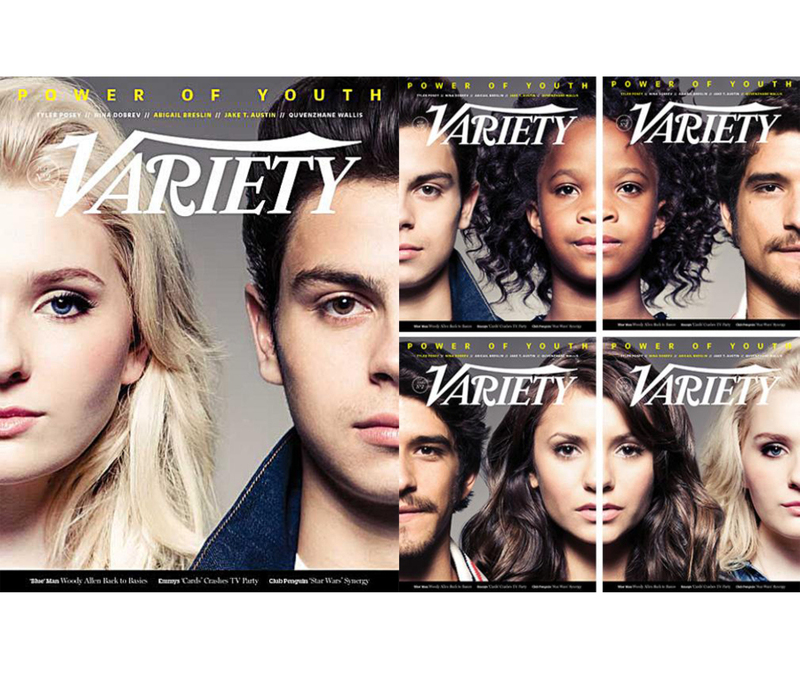 5 faces and 5 covers and a puzzle, Variety chose to create 5 covers for their 2013 Power of Youth Honorees. All the covers sport the same treatment wherein there are 2 honorees and their faces are only shown in half. The other half of their faces are in other cover variants of the same issue and when pieced together it forms a nice poster like effect. That covers our list for this year’s awesome magazine covers of 2013! What do you guys think? Do share your thoughts at the comments section below!